Announcing Backbone HUB, a cloud-based service that speeds on-demand program creation and syndication to a variety of listening platforms. 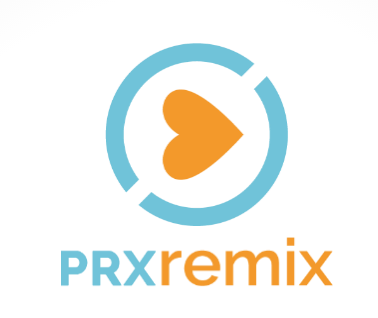 Backbone HUB automates the entire process of taking a dry voice recording, like from a LUCI® app, adding the music bed, appending a pre-roll and/or ads, and publishing it to your favorite platform, such as “smart speakers” like Amazon’s Alexa®, to your podcast host, or even to your AM/FM affiliate. 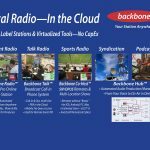 Backbone Production Suite™, an integrated set of cloud-based talk radio tools for AM/FM and online radio stations, promising “Your Station Anywhere”. 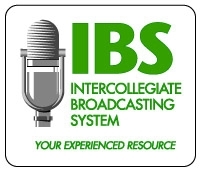 Today, you can produce and host your programs from any location in the world, with co-hosts spread around the globe, all simultaneously contributing in studio quality through the power of the cloud. 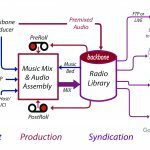 The elements of the Production Suite — Backbone Radio™, Backbone Talk™ and Backbone Co-Host™ — include the essential workflow for live and automated radio production and streaming, phones and reportage. 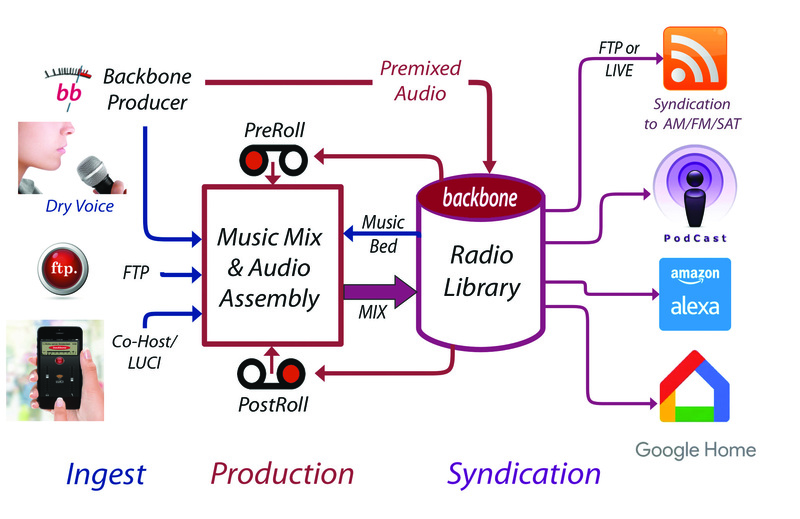 And now with Backbone Hub, you easily expand your audience with more ways to hear your on-demand programming. 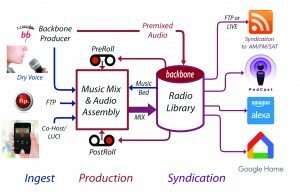 Backbone Networks is transforming radio production and broadcasting with the help of “the Cloud”. Our innovative services are aimed at helping existing AM/FM stations achieve greater production values while lowering operating costs and capital expenditures. 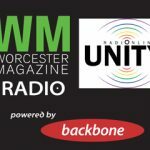 Backbone also creates 24/7 online radio stations for companies, organizations, and seasoned radio veterans that want a turnkey station with minimal infrastructure. 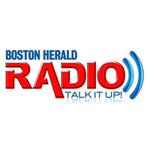 Backbone Networks is turning radio “inside out” compared to the traditional broadcast model. Forget about producing live over-the-air programs from a confining terrestrial radio studio, and then “simul-streaming” them. 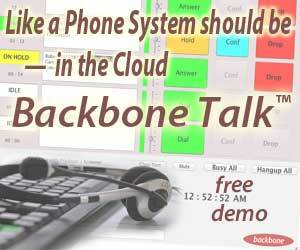 Backbone gives you the freedom of the Cloud. Your Station Anywhere.